Relativity has closed a deal to finance, produce and distribute Anomaly, a live-action feature based on the interactive comic book created and written by top showbiz lawyer Skip Brittenham and artist-writer Brian Haberlin, co-creator of the Witchblade franchise. 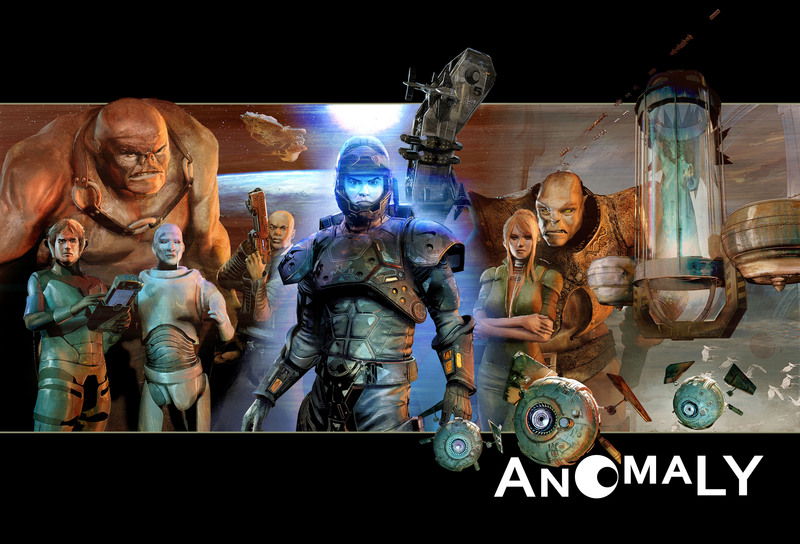 Anomaly was their first creation. Their next graphic novel, Shifter, will be published in November. Translation rights for France, Italy and Spain are available from Lora Fountain Agency.